The Unlucky Four finally arrive at Twilight's Bastion, where they find that Master Long is in even worse condition than they feared. And they are still starless! 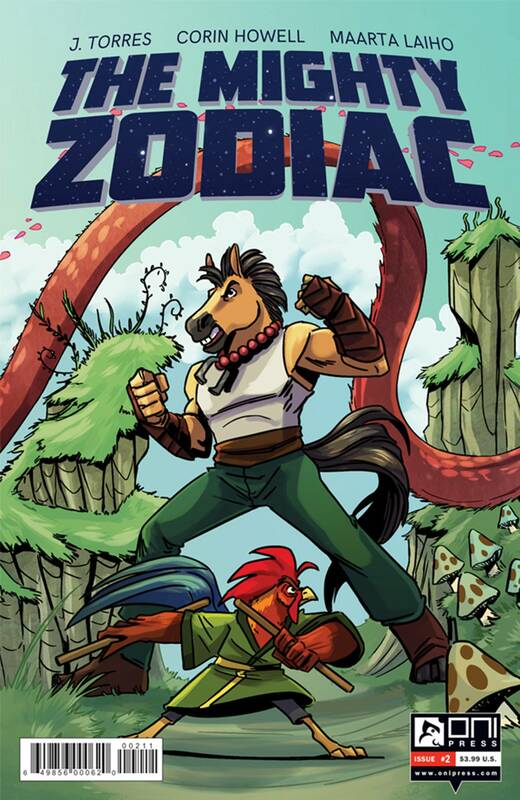 Meanwhile, the other members of the Mighty Zodiac face multiple obstacles in their journey to Twilight's Bastion. Will any of them make it in time to see Master Long alive?